This is truly a gourmet hot sauce. A combination of Jalepeno, Cayenne, Ghost and Scorpion peppers pickled in Apple Cider Vinegar. Add some honey and salt and you end up with a delightful sweet, salty and spicy sauce that has so many uses there is no way to catalogue them all here. This is NOT the hottest sauce in the world. 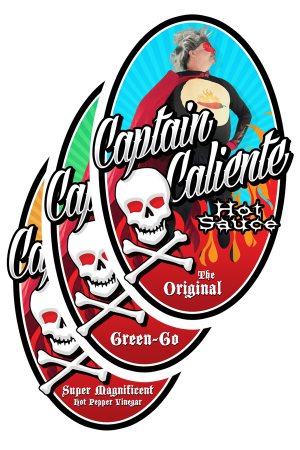 However, it is the hottest flavorful sauce in the world. The ratio of super gourmet peppers to the other ingredients makes this super hot treat for the fan of heat! 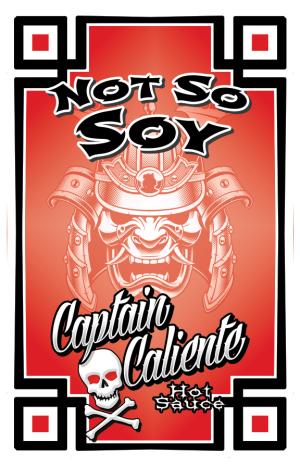 Ingredients: Fresh variety of scorpion peppers, ghost peppers, jalapeno peppers, cayenne peppers, chocolate habanero peppers, pure apple cider vinegar, honey and salt. 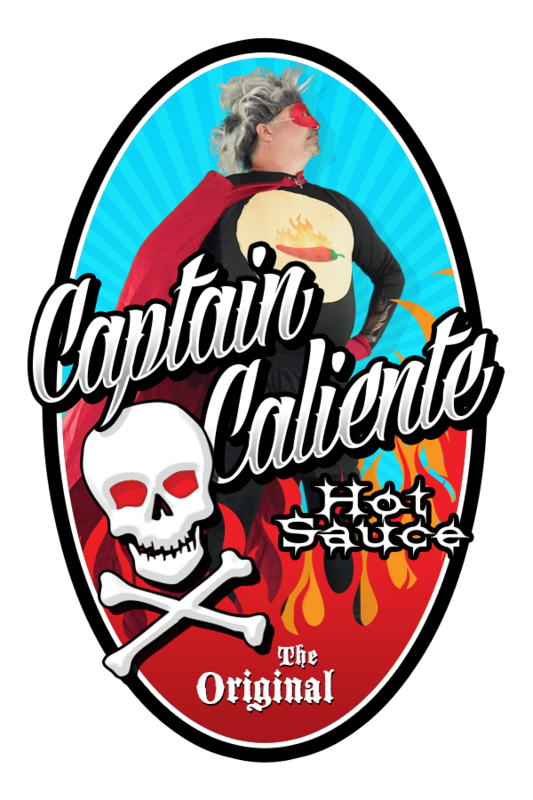 This is truly a gourmet hot sauce. A combination of Jalepeno, Cayenne, Ghost and Scorpion peppers pickled in Apple Cider Vinegar. Add some honey and salt and you end up with a delightful sweet, salty and spicy sauce that has so many uses there is no way to catalogue them all here. This is NOT the hottest sauce in the world. However, it is the hottest flavorful sauce in the world. 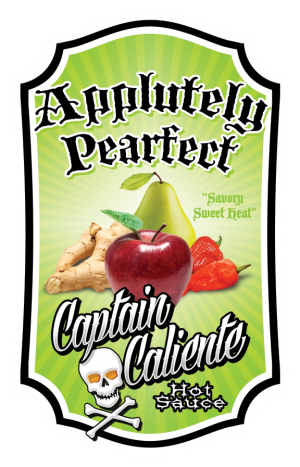 The ratio of super gourmet peppers to the other ingredients makes this a super hot treat for the fan of heat!